Do you want to overcome betrayal, grief, and/or manage a chronic health condition, and find fulfilling love? 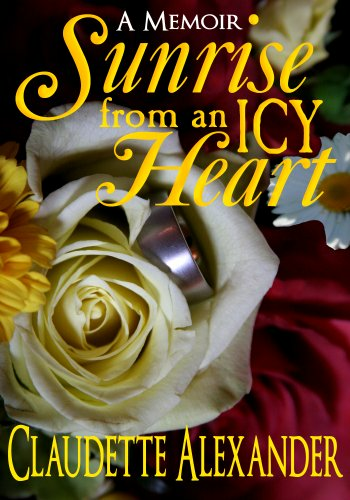 SUNRISE FROM AN ICY HEART: A MEMOIR will take you on a discovery of the human need to find a special kind of love, raise loving sons and rise above the strangling odds that face immigrants. 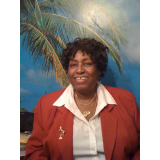 Alexander chronicles her transformational journey into womanhood from age 22 to 59. Her first love left her alone and pregnant. She searched for love but encountered stormy weather until her heart grew as frigid as the North American winters. It would take a special man to crack through her icy heart. 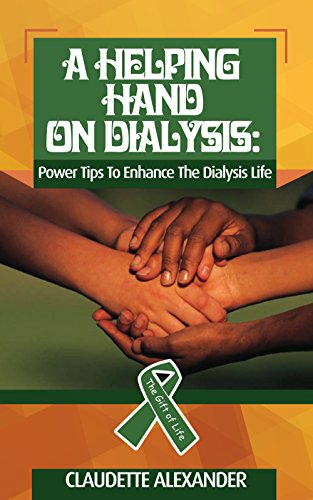 After four failed relationships and two sons: Terence, as charming as a sunrise and Kriston, her sunshiny star, she struck gold with Malcolm whiles battling chronic kidney failure. A story of survival and determination, from St. Lucia to Canada through a midst of rejections, abandonment and the power to smash through the fence of fear and fly. A sensual, amusing, and fun read that will stimulate your senses, make you laugh, cry and learn some essential life lessons. This book is intended for mature readers.